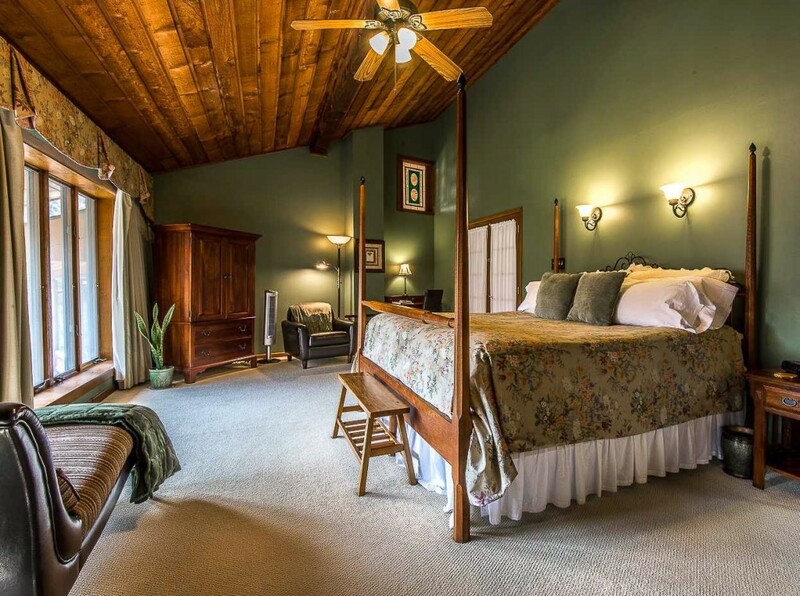 One big misconception about Bed & Breakfast lodging is that you have to share a bathroom. This outdated stereotype is present in virtually every editorial, satire piece, and article criticizing B&Bs. It is the question we get most often from guests inquiring about staying at the Inn on Mill Creek. Well, fear not! 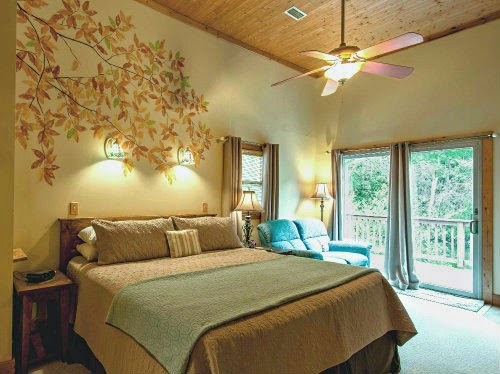 According to a recent study of the industry, almost 95% of B&Bs do NOT have shared bathrooms, including ours. 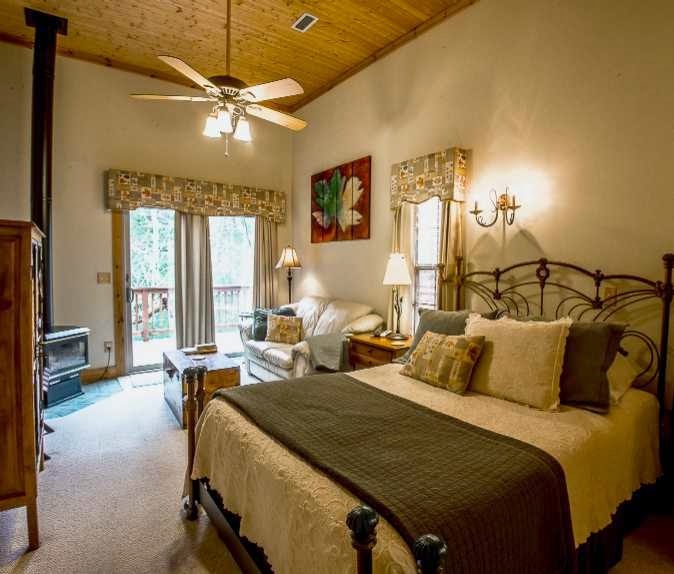 All of the guest rooms at the Inn on Mill Creek B&B have their own private bathrooms, and February 2015 has been designated “Bathroom Transformation Month” in three of the guest baths: The Lake View Room, the Mountain Laurel Room, and the Maple Tree Room. Reserve one of these or our other rooms online at www.innonmillcreek.com. This entry was posted in Projects and tagged bathroom renovations, improvements by Inn on Mill Creek. Bookmark the permalink.